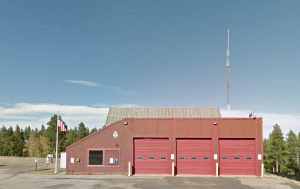 Station #2, 32895 Highway 72. 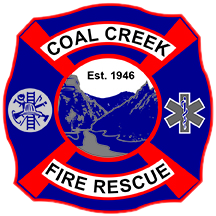 Coal Creek Fire is pleased to announce that we’ve partnered with Boulder County to host a FREE slash collection event. Community members may bring slash to Fire Station #2 (32895 Hwy 72, by Camp Eden Rd) on August 18th and 19th between 9am-4pm or until space runs out. For information on what is acceptable, please visit the Boulder County Community Forestry Sort Yard site but please note that weeds, loose pine cones, needles, and leaves WILL NOT be accepted at this event.